If Valentine’s Day seems like a distant memory—or a non-memory in your busy life—here’s another chance at planning some solid couple time. This month’s activities focus on the grownups, but also provide a fun parent’s night out in case you need a little kid coverage. Because knowing your children are happy lets you focus on you. Enjoy! 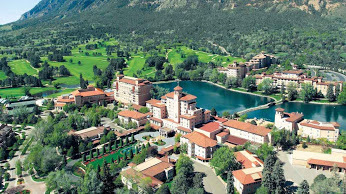 The Broadmoor is the beautiful setting for an incredible food and wine event this month. What better escape for a south metro Denver couple than The Broadmoor, Colorado Springs’ iconic, five-star resort, framed by the majestic Rockies? At this inaugural Taste & Savor epicurean weekend, you’ll rub elbows with acclaimed chefs and beverage experts from around the country, savor gourmet dishes, world-class wine and craft cocktails, and attend seminars and panel discussions. Two- and three-night packages include events, a gala, and brunch starting at $750 per person. Learn more. No babysitter? No problem. Bring kids age 5-13 to the Parker Rec Center Field House where a talented, energetic staff will keep them active and entertained. Between the games and activities, crafts, movies, climbing, and skating, you may actually have a hard time getting them to leave. Children must provide their own skates. Concessions will be available to purchase. $15 first child; $10 each additional sibling. $5 more on the day of the event. Register here or call 303.805.6300. Revelers at the St. Patrick’s Day Parade in downtown Denver. 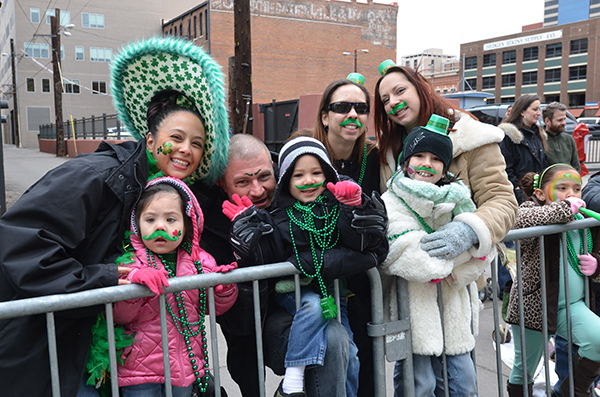 This year’s theme, “Emerald Mile,” captures the close ties Colorado maintains with its Irish heritage. After all, Denver’s parade is the largest this side of the Mississippi, attracting more than 350,000 cheering wearers o’ the green. 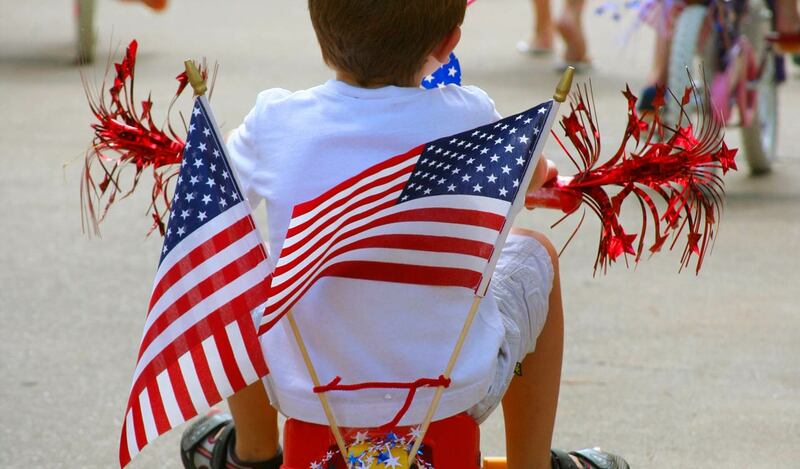 Enjoy the floats, bagpipers, marching bands, dancers, horses and stagecoaches, and more Irish-themed fun with Western flair. Learn more. Go for the awe-inspiring abstract paintings by the museum’s namesake. Or the stunning architecture built to house it. Both are worth far more than the price of admission (usually $10, but free on March 27). 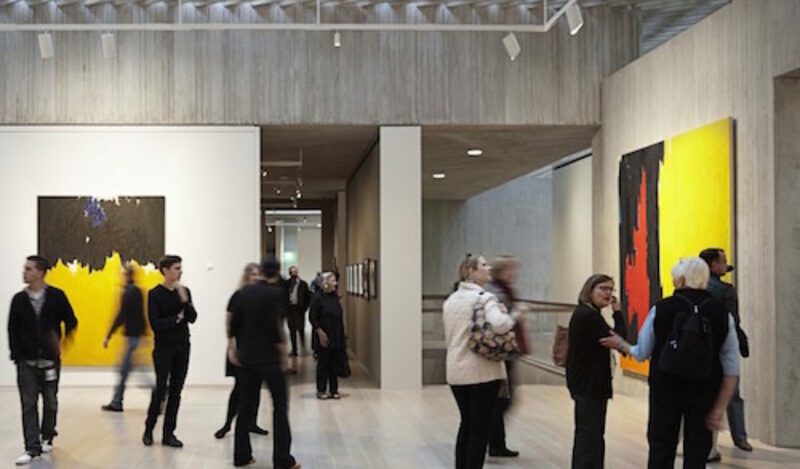 Clyfford Still (1904–1980) was an Abstract Expressionist and is considered one of the most important painters of the 20th century. The Still Museum collection represents 95 percent of the artist’s lifetime output and includes more than 3,000 works. The current special exhibit, Up/Down?, explores the issue of orientation in Still’s artwork through the examination of several paintings with particularly mysterious backstories. Learn more.